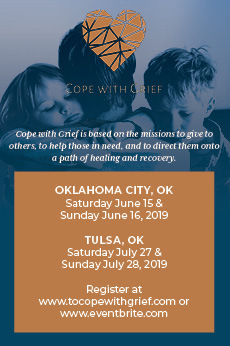 Are you still cooking out on the hibachi or cheap grill you bought years ago and is now gathering rust? 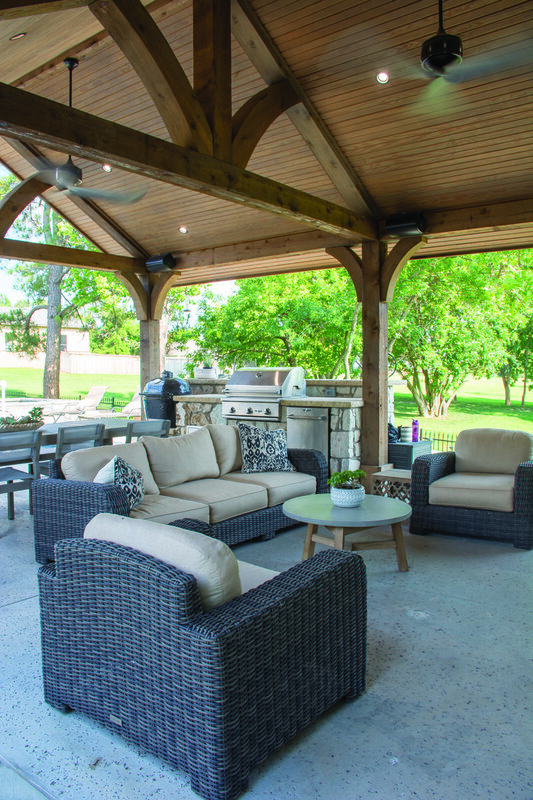 Is your outdoor living space limited to the concrete flooring of your back patio? 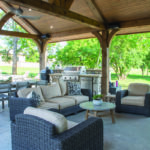 If so, you should know that many people in central Oklahoma—nay, across the country—are ratcheting up the whole extended-living concept and building, or having built for them, additions that make entertaining outdoors a lot more fun! 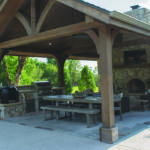 In the spring of spring 2016, the Cole family decided it was time to go for something a bit more elaborate, a setup that would allow them to cook outdoors, entertain and just hang out more often, and not just when the weather is ideal. So, they visited with Brian Scroggins with Outdoor Escapes. After scoping out other spaces and talking over their ideas for the space with Scroggins, a new space was built for them that features all their key wants: an outdoor living room to hang out in; a kitchen with built-in grill; a fireplace; storage area; and even a half bath. The Coles decked it out with a TV, table, and couch and chairs. Not too shabby! All the comforts of home, but outdoors. Shane Cole says that even though they have enjoyed the outdoor space for a couple of years now, there is nothing about it that they would change; it has all the features they could wish for. 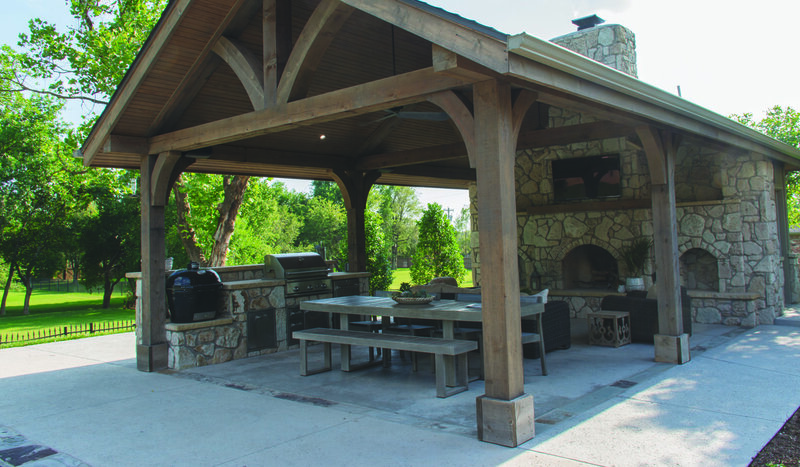 The Cole family can dine as comfortably in their outdoor living space as they can indoors. And doesn’t food cooked and eaten outdoors always seem to taste better?! 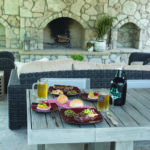 See related story on how to grill the perfect steak in our Culinary Creations column. Thank you to the following for contributing to this and the accompanying Culinary Creations column: Brian Scroggins at Outdoor Escapes (http://www.outdoorescapesllc.com/), Al Cusack at Cusack Meats (https://www.cusackmeats.com/catalog/about_us.php), Andy Gmeiner at Royal Bavaria Restaurant, Brewery and Beergarten (http://www.royal-bavaria.com/), Rudy Khouri at La Baguette (http://www.labaguette.com/), and, of course, the Cole family.